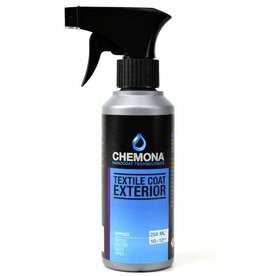 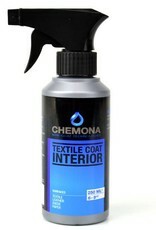 Coat Interior Textile is a textile impregnation based on nanotechnology. 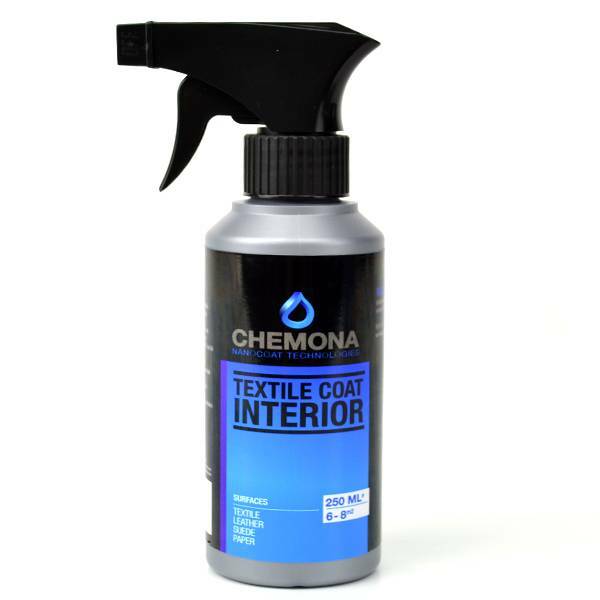 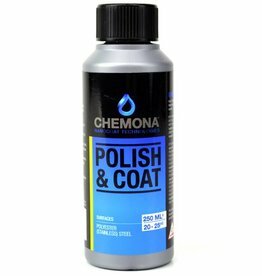 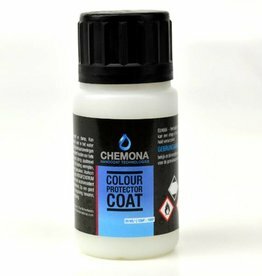 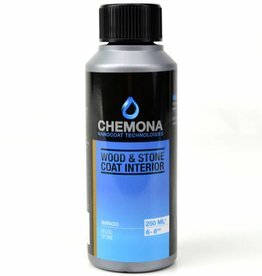 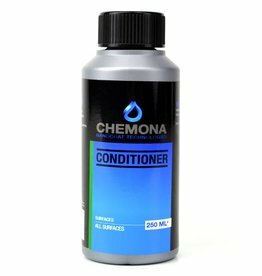 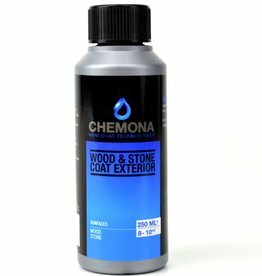 The Textile Coat Interior is a protective barrier against water and dirt. 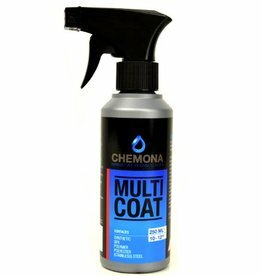 Briljant product voor mijn Uggs. Ik durf ze nu zelfs naar de kroeg aan!